The Meghalaya government has announced new pay scales for over 11 lakh employees, including school and college teachers, besides 23,000 pensioners. Chief Minister Mukul Sangma announced the revision late on Friday after the cabinet deliberated on the Fifth Meghalaya Pay Commission recommendations. The lowest grade staffer will now draw a basic pay of Rs 17,400 per month and the highest grade staffer Rs 83,900 per month. This will cause an additional financial burden of Rs 929 crore on the state exchequer for 2017-2018 alone. Sangma said the government employees will start drawing revised salary from December, though the revision is with effect from January 1, 2017. “The basic pay in the last pay revision for the lowest grade employees was Rs 6,500 per month which has now been hiked to Rs 17,400 per month and for the highest grade employees, the last pay revision was Rs 31,300 per month and now it has been increased to Rs 83,900 per month,“ the Chief Minister said. He said the number used as a multiplier factor for the current pay revision is 2.68 and this is being applied uniformly to all existing pay scales of all levels of state government employees. Sangma said that the number used as multiplier factor for the last pay revision was 2.66. The last pay revision following the recommendations of the Meghalaya Fourth Pay Commission was implemented with effect from January 1, 2007. 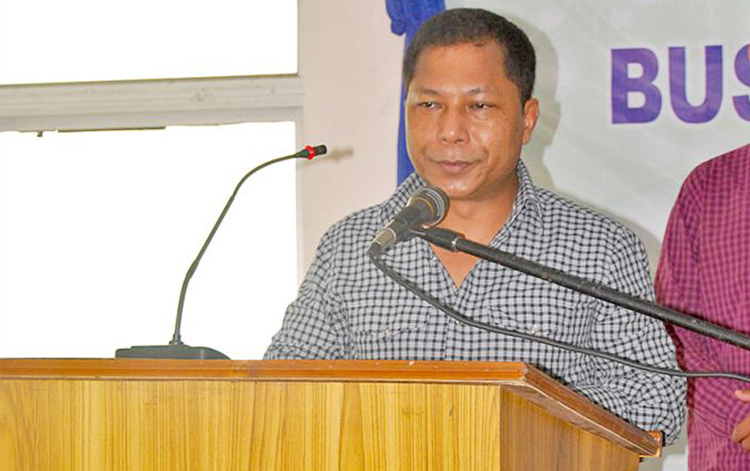 “With the implementation of the pay revision, for the current fiscal year alone, there will be an additional financial burden of Rs 929 crore on the state exchequer which includes payment of arrears to both employees and pensioners,” Sangma said. He said that the arrears for the 11 months would be first disbursed at 40 per cent, and the rest 60 per cent would be staggered into two of 30 per cent each.